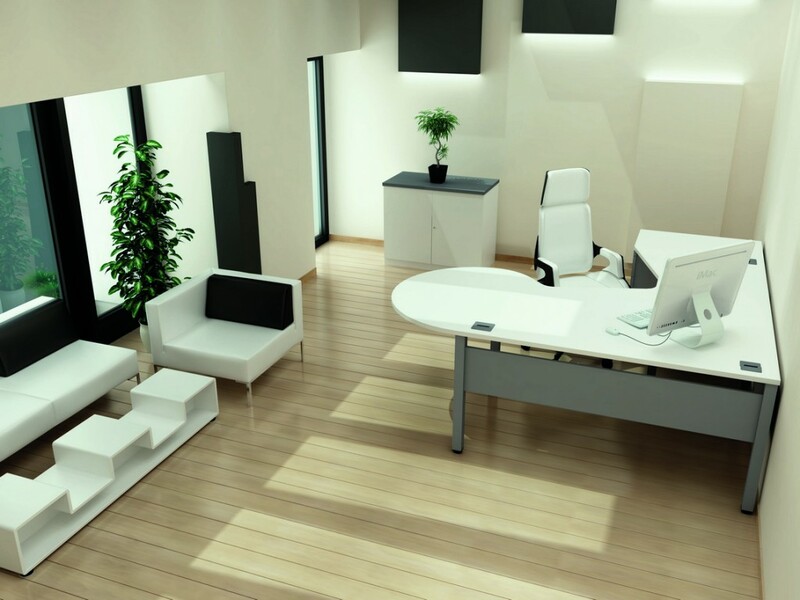 If you’re in the process of moving office or want to give your current office space a bit of a facelift then The Designer Office can help. 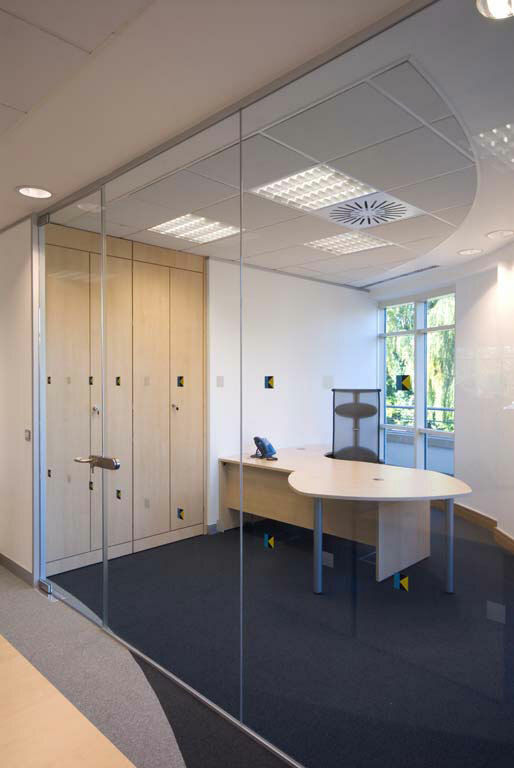 We have helped several companies across the UK to create a strong impact with their office environment by supplying high quality executive office desks and other contemporary office furniture to create that professional and polished look to their office interior. We can supply everything from executive chairs, executive office desks and boardroom tables to meeting room furniture and leather office chairs. 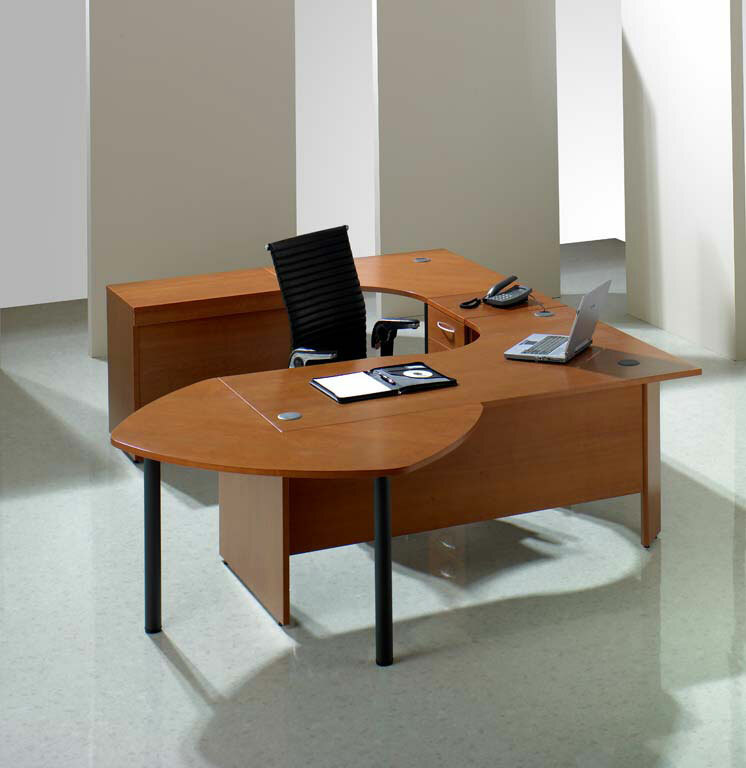 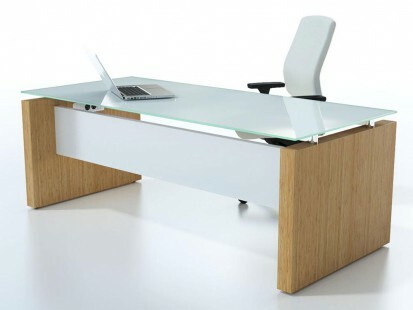 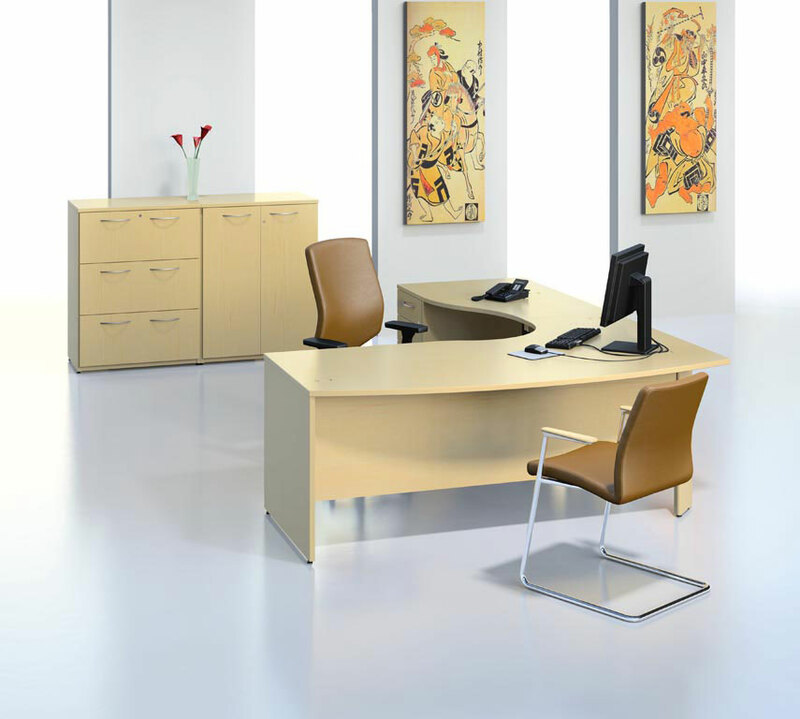 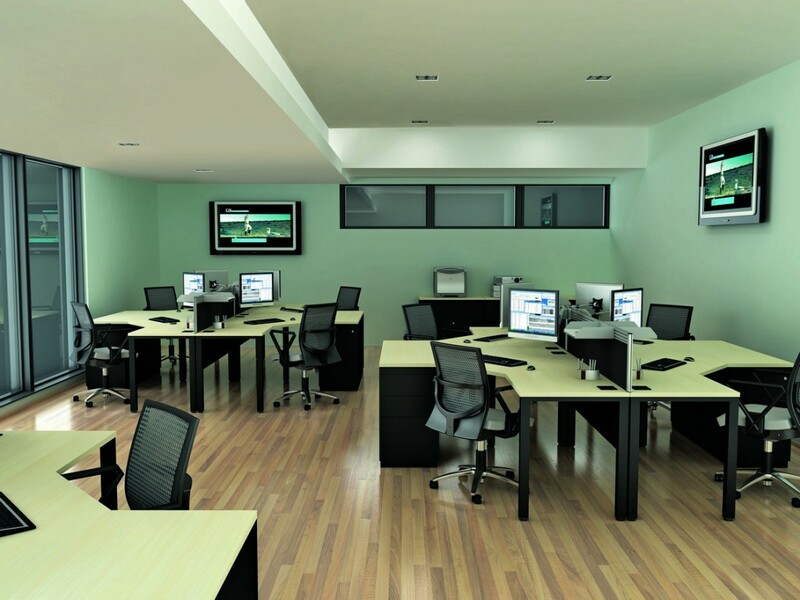 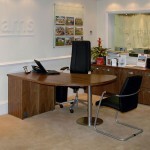 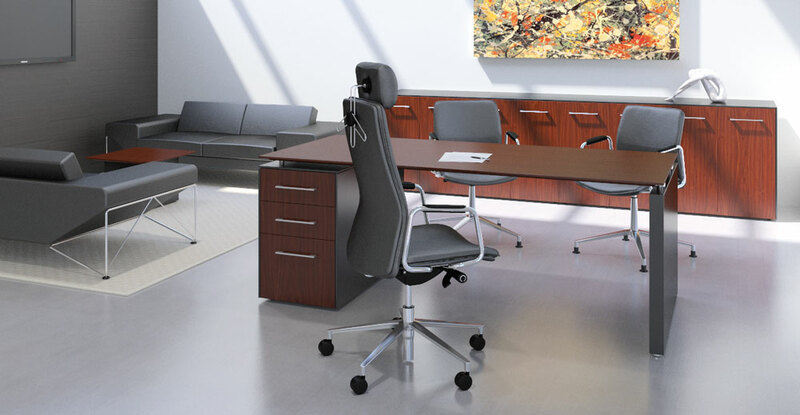 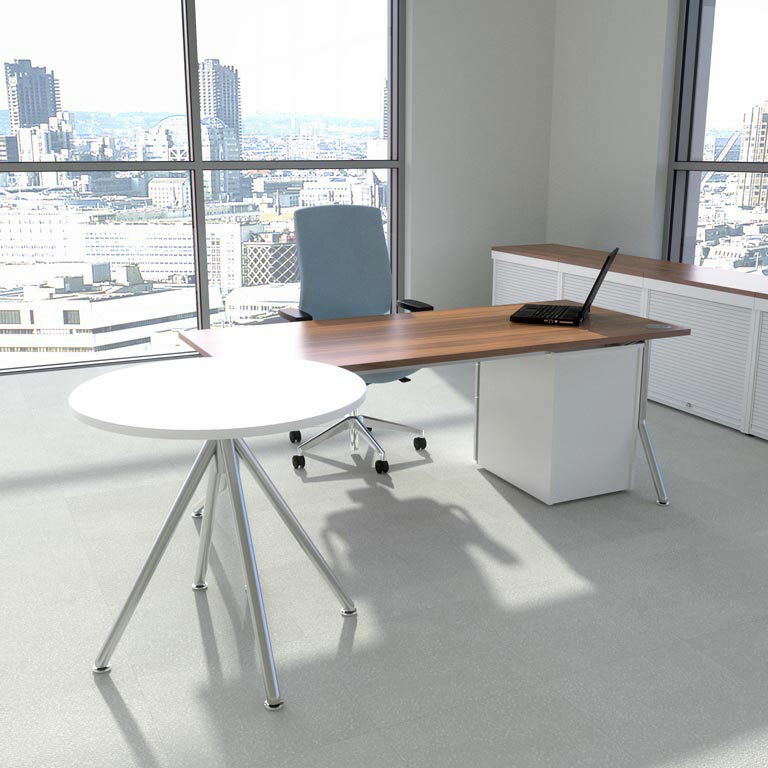 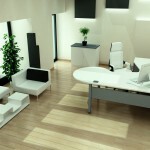 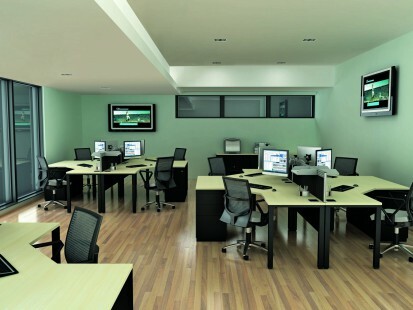 We have a superb range of stylish office furniture that will reflect your brand and corporate image appropriately. 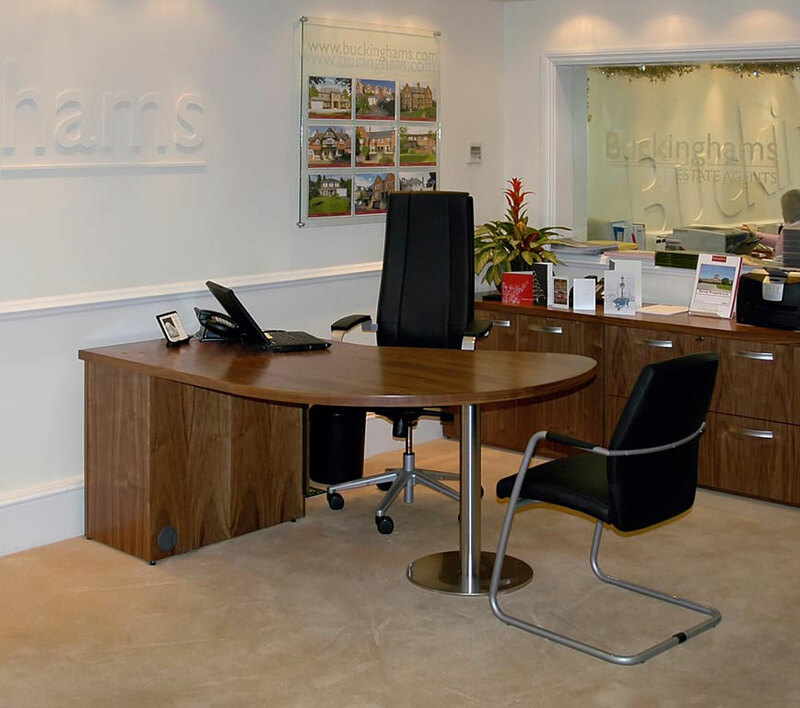 At The Designer Office we are renowned for supplying highly contemporary executive office furniture that makes a statement about your business. 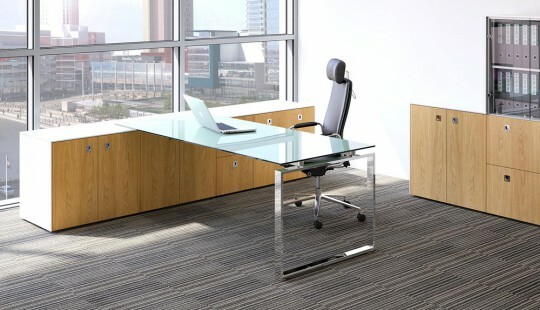 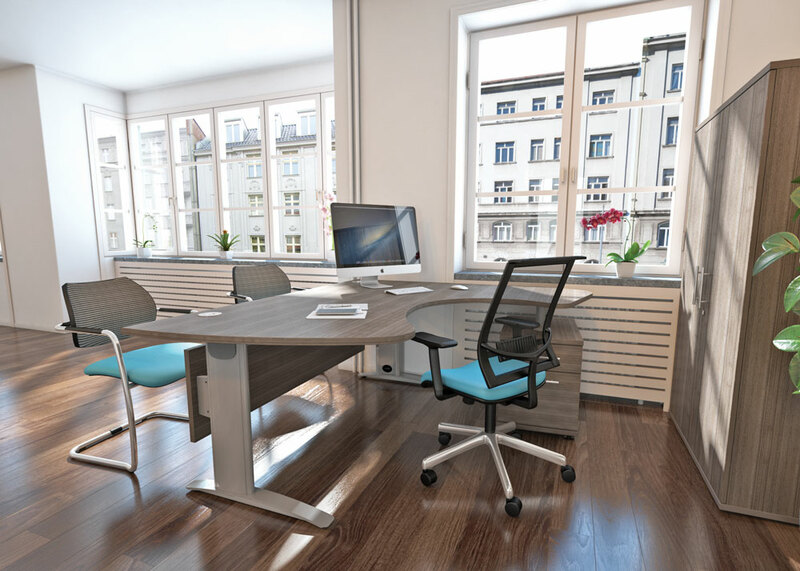 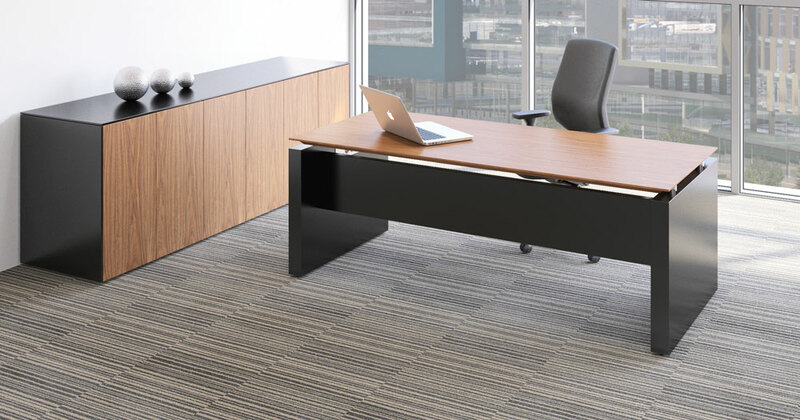 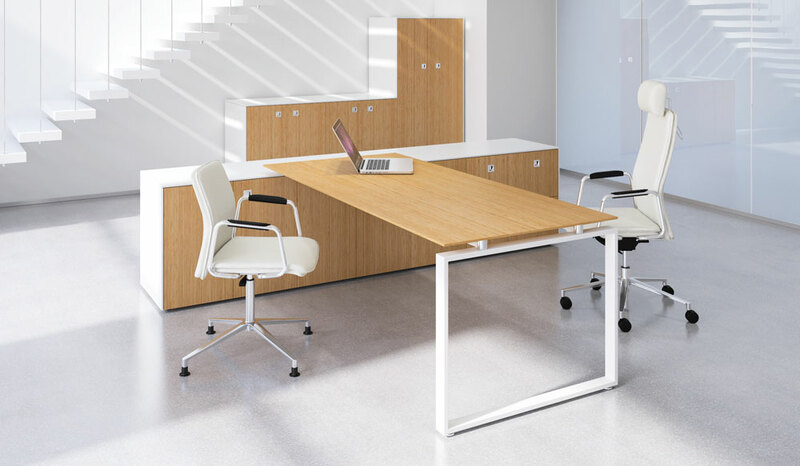 The quality of your office furniture plays an important part in setting the right tone and professional image for your company and our smart range of executive office desks will make a positive impact on your office environment.